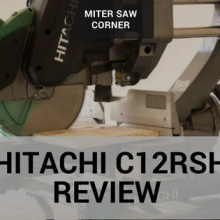 Hitachi C12RSH Review – The miter saw you have been looking for? 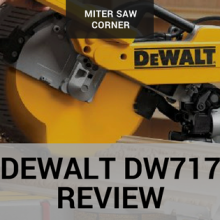 Dewalt DW713 Review – Worth your hard-earned money? 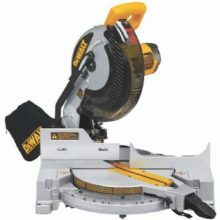 Dewalt DWX723 Review – The right heavy duty miter saw stand for you? 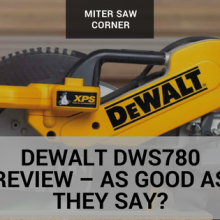 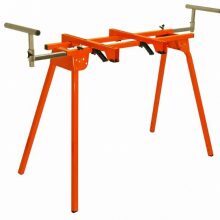 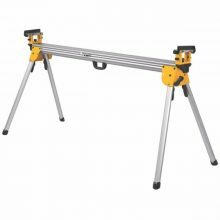 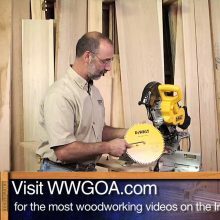 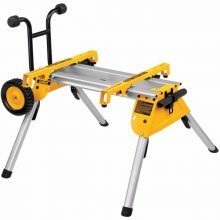 Dewalt DW7440RS Review – Is this the right miter saw stand for you? 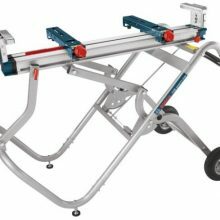 Bosch T4B Gravity Rise Review: Is it as good as they say?